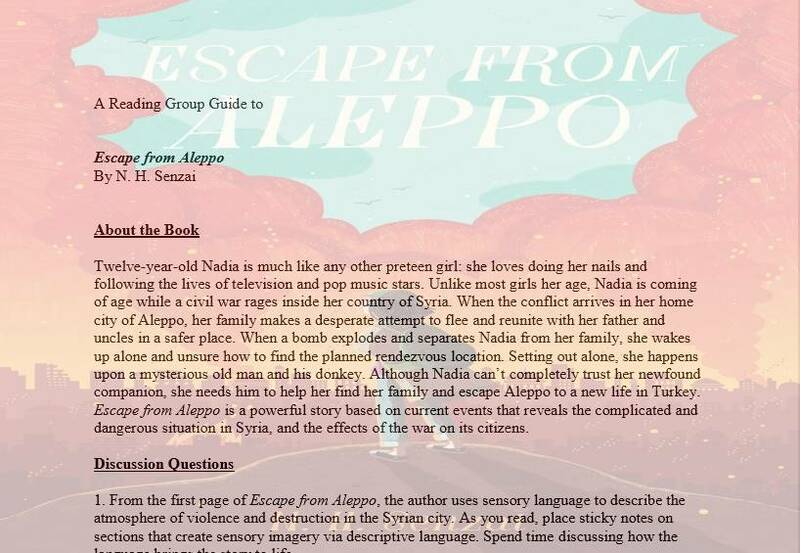 Our discussion guide for Sticker Girl, a novel about a girl overcoming her shyness with the help of her sticker friends, is a great way to get students involved and enhance their understanding of the novel. 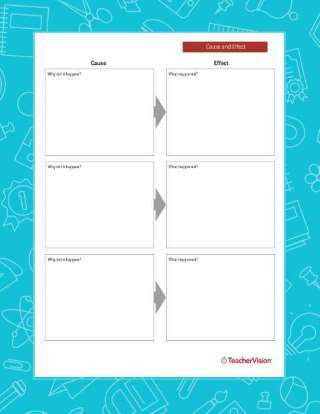 Our pre-reading activity will help you and your class gauge how everyone feels about the novel's themes, and their predictions about the ending. 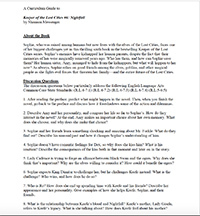 Guide the discussion once the book is read with our discussion questions regarding shyness, reading comprehension, and more! Also included are activities tailored to meet Common Core State Standards and improve students' vocabulary. Martina Rivera has a remarkable imagination. But with two extroverted brothers at home, she’s always struggled to make a big impression on those around her. Life soon takes an exciting turn when Martina discovers the secret power of her sticker collection: They come to life! Among her magical sticker friends are Craig, a rambunctious talking cupcake; Nora, a karaoke-singing ladybug; and Lucinda, a very sleepy fairy. Will her new sticker friends help her overcome her shyness? Or will they get Martina in lots of trouble? Or both?! 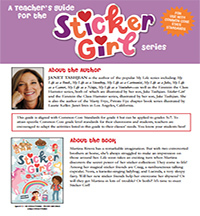 It’s time to meet Sticker Girl!